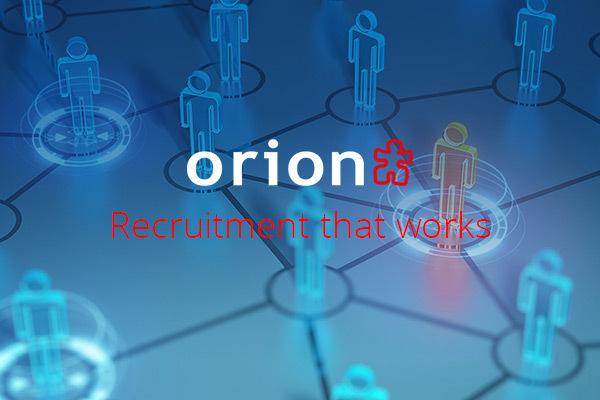 Orion is a successful and award-winning recruitment consultancy with over 20 years’ experience. Operating from two UK based offices; our recruitment consultants maintain specialist industry knowledge of the Engineering, Gas, Manufacturing and Construction market sectors. 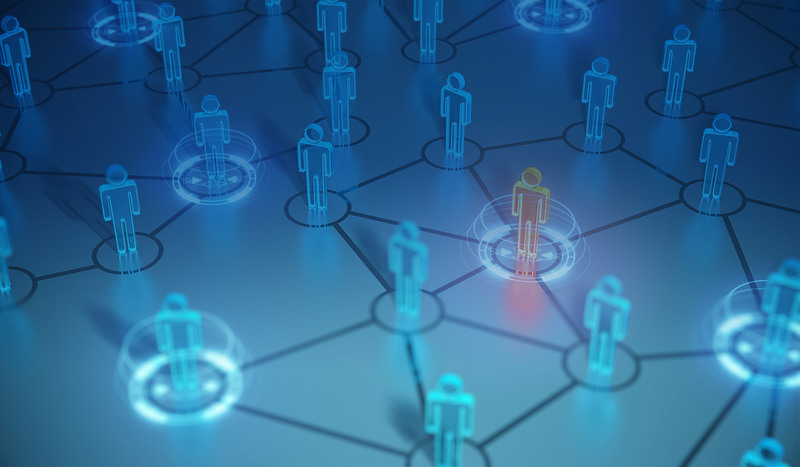 Utilising our extensive resources, we are able to consistently source high demand candidates, fulfilling our client’s needs and giving unbiased honest career advice and guidance to candidates. On October 10, 2018, the TechnoPro Holdings, Inc. acquired 60.0 percent of the shares of Orion Electrotech Ltd.
TechnoPro is a leading provider of technology and engineering staffing services in Japan and across the Asia region where it has over 17,000 engineers on placement with clients. The acquisition represents TechnoPro’s first step into the UK / European market and Orion will be the cornerstone of TechnoPro’s future growth plans in the region over the coming years.